Welcome to Modern Style Organic Living! We are currently under construction and not yet taking orders. Check back soon for our Grand Opening! Our award winning (2009 P.. 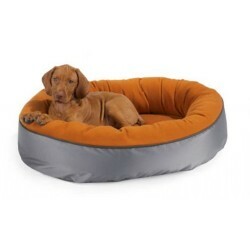 Replace a well loved inse..
NEW - EcoBerber Eco+ Pet ..
Our latest bolster bed de..
Bowsers Tahoe Bed is an u.. In this latest trend sett..